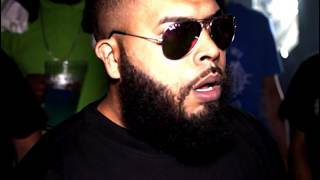 Rare Breed Entertainment has announced Math Hoffa vs. Charlie Clips as the second main event for their upcoming Closure event. The event will be going own on May 4th in Atlanta, Georgia. Already announced for the event is Hitman Holla vs. Bill Collector.